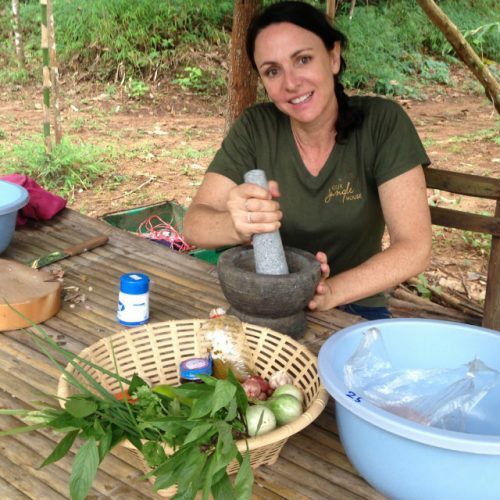 Are you looking for an unique cooking experience set in a real Thai home? 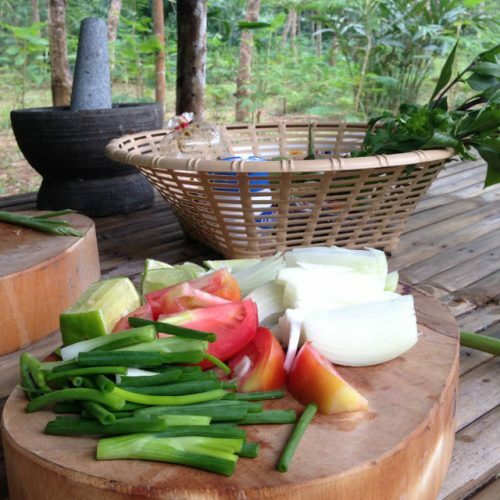 Visit a local village and join your host family to learn more about making Thai food together. 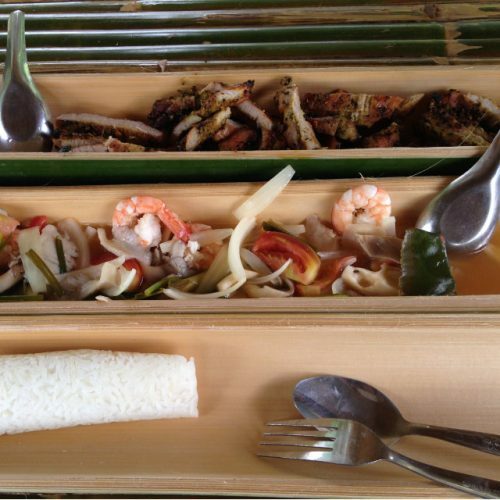 Though English is limited, you will have fun preparing and eating delicious Thai food. 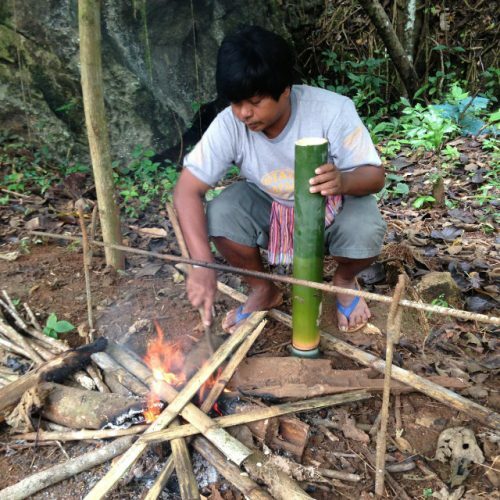 It doesn't get more authentic than this!